Owning a small business requires a lot of attention to detail. You’re responsible for your livelihood and the livelihoods of your employees, so there’s a lot of pressure and incentive to make sure you’re covered for every eventuality. Most small business owners are aware that this includes insuring the business against adverse events as well as diligently managing the risks inside the business to minimise the chances of an incident occurring. 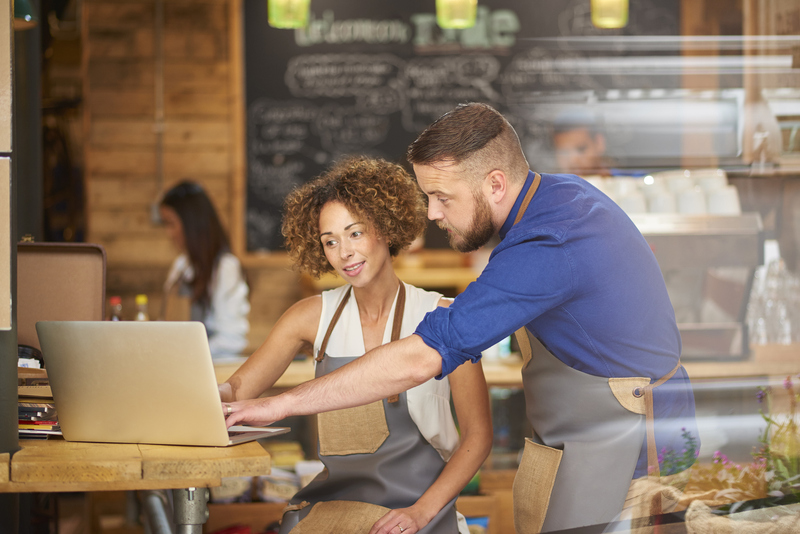 Many small business owners treat insurance as a box to be ticked. They know they need insurance, so they do a basic comparison of insurance providers and, generally, choose the policy that looks the most affordable. Unfortunately, this can be a recipe for disaster. This approach can often mean that the business is under-insured, leaving the owner out of pocket if an incident does occur. Most small business owners are experts in their own fields but are seldom experts in small business insurance. With the vast amount of information available online these days, most owners can at least get a sense of the types of insurance they need, and start to investigate the different policies available to them. However, this approach overlooks the crucial benefits that can be provided by a professional insurance broker and risk advisor. A professional insurance broker can walk you through the fine print on the different policies available and help you understand which one is right for you. They can also unlock insurance products that are only available through brokers. And, importantly, they can help you manage the claims process from beginning to end, giving you a much higher chance of a positive outcome. But how do you know which insurance broker is right for your business? Expertise. The right insurance broker will have proven expertise and a track record of success working with companies in your industry. Relationships. A strong insurance broker will have existing relationships with the right insurance providers for your business. This will help them negotiate the best policy for you and it will also help streamline the process if you need to make a claim. Understanding. Your insurance broker should understand your business including your unique challenges and risks. They should take the time to get to know your organisation so they can make the most effective recommendations. Approach. Some insurance brokers are just looking to sell insurance products. The right insurance broker will work with you as a risk management consultant, helping you to identify the risks in your business and act to mitigate them, and where possible, insure against them. Availability. The right insurance broker will be there for you when you need them. That means they’ll take your calls and respond to your emails in a timely fashion, not leave you hanging. If you find it consistently impossible to get your insurance provider on the phone, it could be because they have too many clients, can’t manage their time well, or simply don’t have time for you. Reliability. Your insurance broker needs to do what they say they’re going to do. They should send through documents and information when they say they will, and follow up before any deadlines to keep processes on track. To find out how a NZbrokers member can help you manage risk in your business, contact us today.